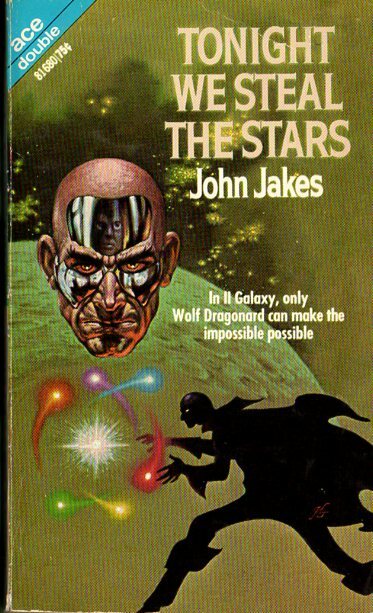 A fun Ace Double with a rather disturbing face imprisoned in a skull cover by Kelly Freas…. 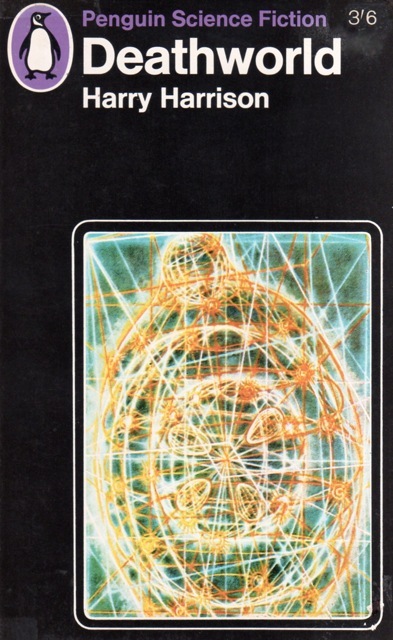 And another anthology from the single best year of SF — 1972! (my opinion of course). Everyone likes lists! And I do too…. 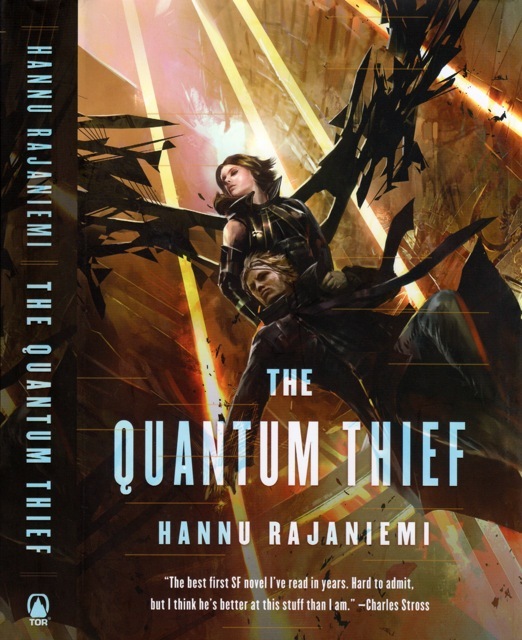 This is an opportunity to collate some of my favorite (and least favorite) novels and shorter SF works I read this year. 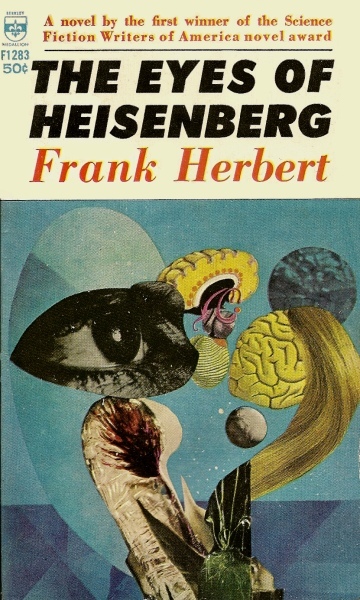 Last year I discovered Barry N. Malzberg and this year I was seduced by…. Well, read and find out. 1. 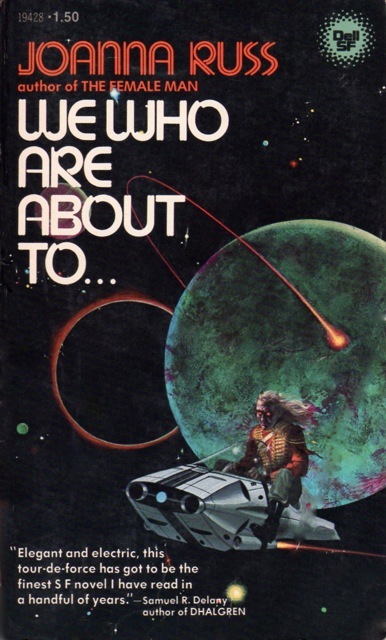 We Who Are About To…, Joanna Russ (1976): A scathing, and underread, literary SF novel by one of the more important feminist SF writers of the 70s (of The Female Man fame). 2. 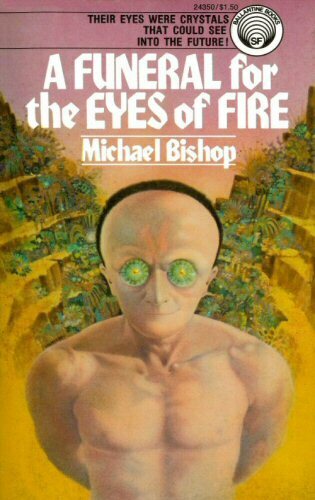 A Funeral for the Eyes of Fire, Michael Bishop (1975): A well-written anthropological clash of cultures novel. Slow, gorgeous, emotionally engaging…. 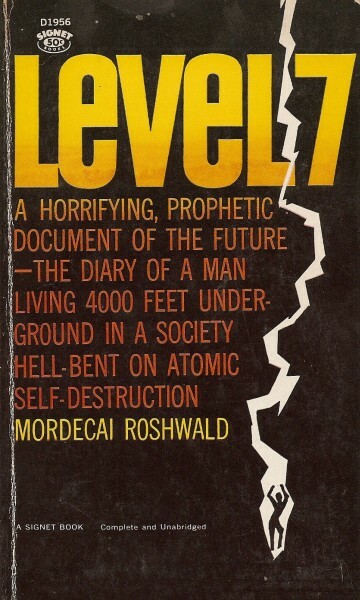 MPorcius, a frequent and well-read commentator on my site, has started transferring his numerous amazon reviews and writing new reviews of classic SF (a substantial portion is pre-1980s) to his blog. Please visit him and comment on his posts! 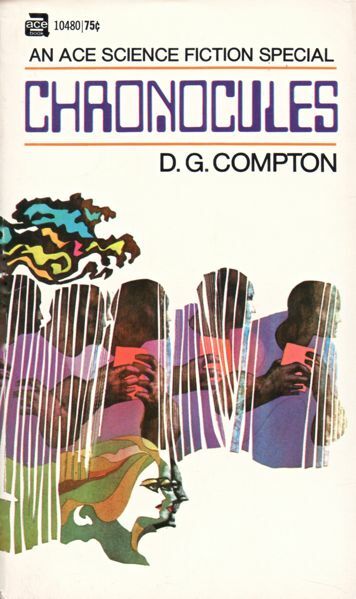 D. G. Compton has long been one of my favorite SF authors. Regrettably, his readership remains small and he has ceased publishing SF. 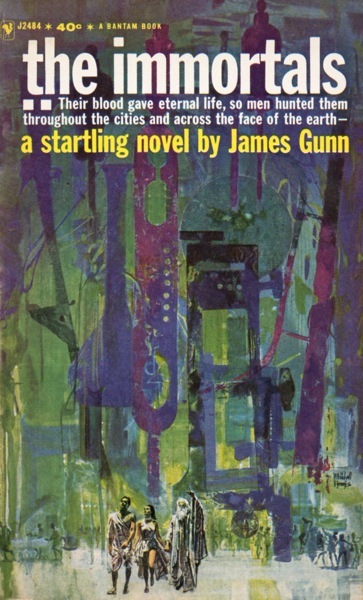 Novels like The Continuous Katherine Mortenhoe (variant title: The Unsleeping Eye) (1973) and Synthajoy (1968) are first rate masterworks with Farewell, Earth’s Bliss (1966) and The Steel Crocodile (1970) close behind. 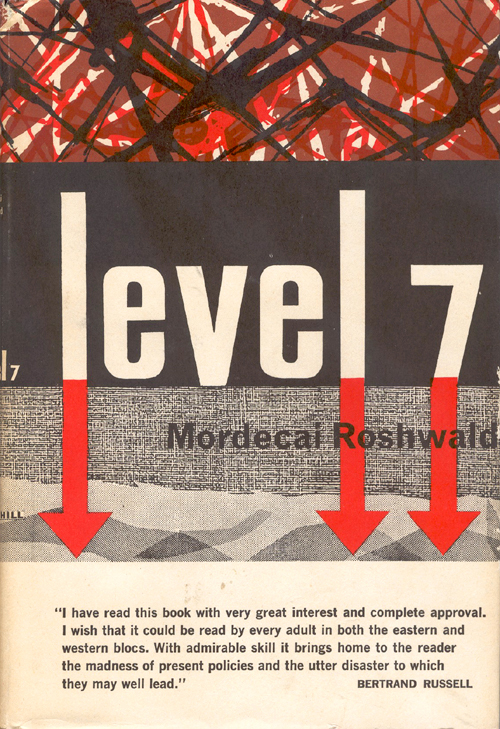 All of his works have a distinctly English feel with solid, and occasionally beautiful, prose. 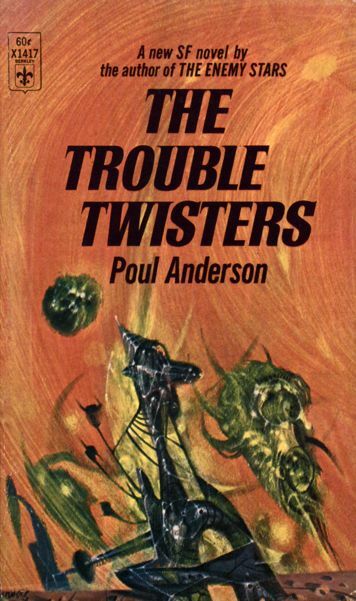 I have long been a fan of Poul Anderson’s functionalist yet engaging SF adventures. 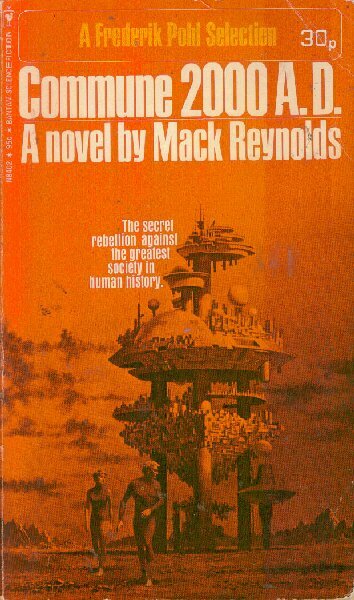 He is one of the masters at integrating social commentary (often on the impact of future technology) into the framework of the early Cold War influenced SF story without unduly weighing it down. 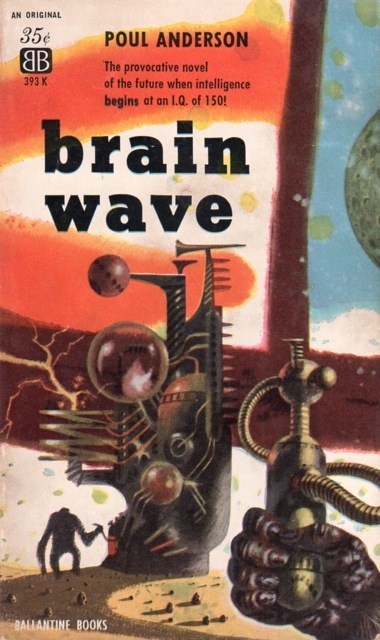 Brain Wave (1954) is a good example of both his virtues and faults.